According to Karen Tredwell, the Director of the food pantry, they are currently serving about 6000 people on a monthly basis. Of that number, just under half of those served are children. Karen is very appreciative of the ongoing support of our club, and timing for our donations was great because food levels are down from the levels that they were at during the holidays. 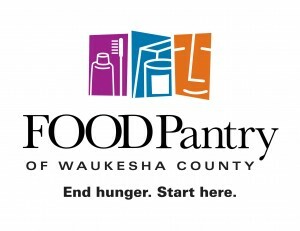 For more information, please visit www.waukeshafoodpantry.org. 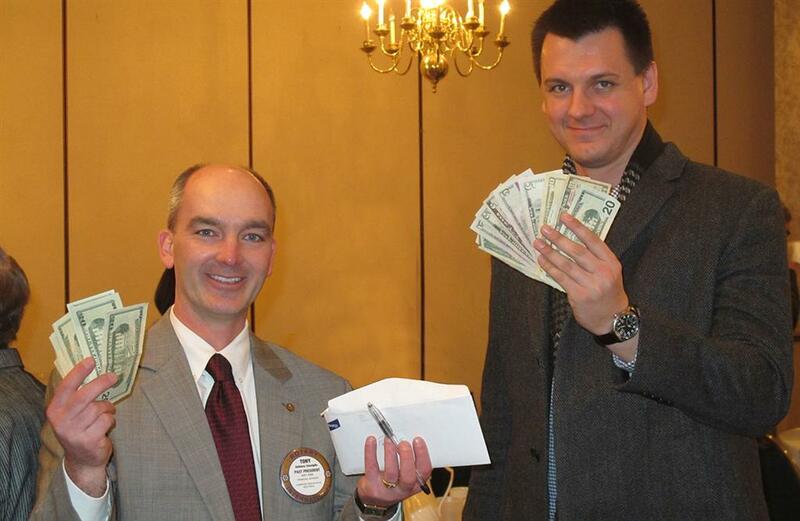 Thanks again to Vedran and Tony as well as all Elmbrook Rotarians for their donations.